I’ve never understood the hype, personally. Sits in front of the best defence in the country, makes a few tackles and then passes the ball sideways. Easy peasy. 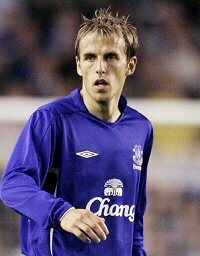 He makes Gareth Barry look good. ‘Nuff said. 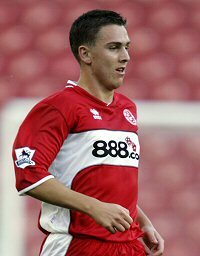 I’ve heard more than one misguided commentator call him the best natural goalscorer in England (David Platt, for one). Utter rubbish. The horse has bolted on this one, but I never rated the big Spaniard (honestly!). 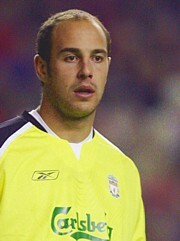 No improvement on Dudek really. Like a pencil without leadâ€¦ pointless. Set to attack Bobby Charlton’s England goalscoring record! Hmm, if England continues to play Andorra, Jamaica and Macedonia every other week, maybe. Otherwise, be serious. Does the dirty work, unsung hero blah blah blah – admit it, he’s a bit pants. Alonso, Jenas and Wes Brown, TOTALLY agree I’ve never seen much in any of these players especially Brown. 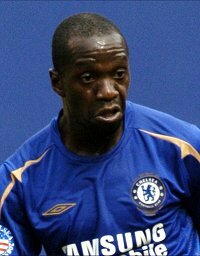 However, I think its harsh to put Makelele on the list. Simply take him out of the line-up and watch Terry and Carvalho scrambling around madly to try and close down all the space he covers. Good list though. I have a hard time agreeing with Frank Lampard being the MOST overrated in the Prem. He easily had one of the best seasons of any player in the Prem last year. You need to post some sort of criteria for your judgements. Neither Alonso, Makelele, Reina, Crouch nor Jenas are overrated. They do exactly what they are supposed to and do it better than most anyone else. The best defense in the country? Ha ha ha ha ha. Crouch, Lamps, and Makalele… they are not overrated in the premiership. You have two GLARING omissions however in Craig Bellamy and Rio Ferdinand. Bellamy is all talk, and cannot play to his supposed ability and Rio Ferdinand makes so many awful defensive moves England should never win a WC game. Er, Alonso? Are you serious matey? 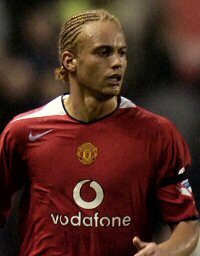 heh..
Wes Brown isn’t even rated, and how in blue hell can anyone say Makelele is overated. Have you not heard the likes of Zidane, Figo etc. 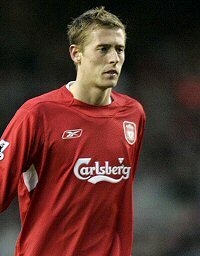 all talk about him and what happend to Madrid when he left! On top of that, his a key player for Chelsea! Jenas wasn’t overated, just over hyped, although he had potential to hype about he never lived up to anything. 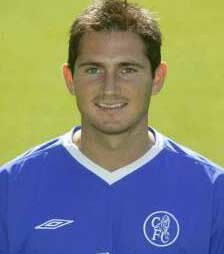 Frank Lampard has PROVEN he wordclass, why would AC, Inter, Barca, Madrid etc. all want to sign him otherwise? what the fudge kind of list is this? lampard at no 1??? considering he gets 20 goals from midfield every season for chelsea, thats a bit harsh. 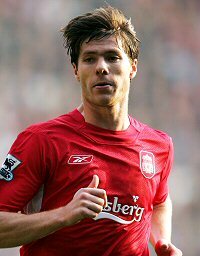 he hasn’t had the best season, but neither has gerrard, who still gets nominations for pfa awards and team of the year. why is wayne rooney not in there??? he is the epitome of overrating. it is also harsh that crouch, wes brown, phil neville, jenas and defoe are on there. you call xabi alonso overrated? do you watch liverpool? i guess not. 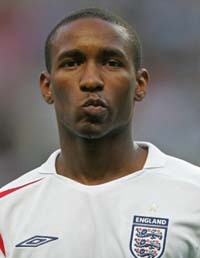 yes, fair enough, defoe, downing, lampard, jenas…they are all overrated. i agree with everything apart from reina and alonso.